Jackador is owned and run by husband and wife team Sarah and Jason Evans. 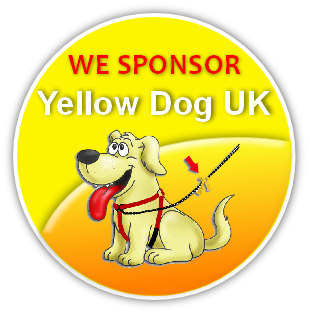 Both Sarah and Jason have a wealth of experience in dog training and behaviour in a variety of settings from providing home support and behaviour work for rescue charities dogs to working with assistance dog charities training dogs to help people with a variety of physical and mental health needs. Sarah completed her BSc in Applied Animal Studies, specialising in Veterinary Science and Behaviour and went on to complete numerous canine specific courses and seminars.Most recently she achieved certification through the International Association of Animal Behaviour Consultants. 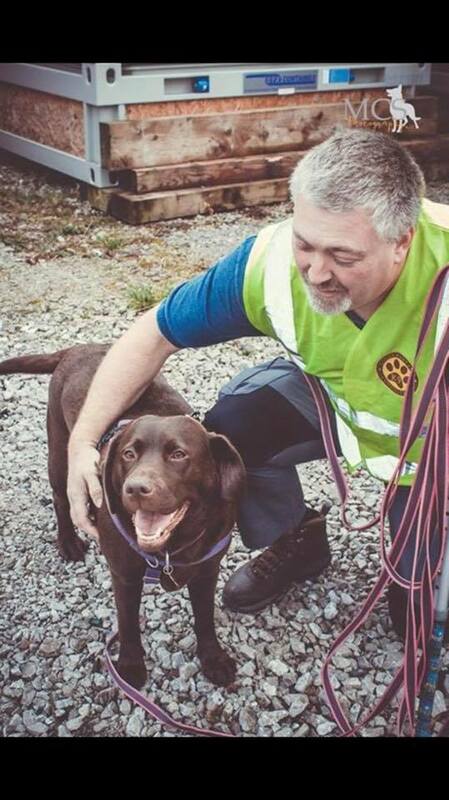 Jason has completed his level 4 Diploma in Canine Behaviour Analysis, Application and Management through the IMDT and OCN and is a member of the APDT UK. 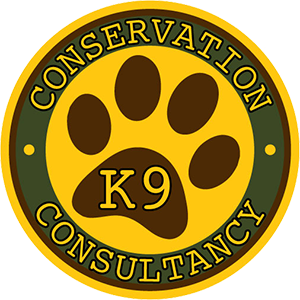 Jason has also trained with several of the UK's top scent detection specialists in building a fun scentwork programme and training dogs in scentwork/nosework. 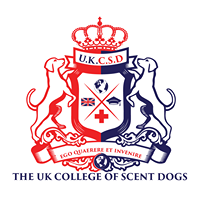 Sarah and Jason both are accredited UK college of Scent Dog trainers. 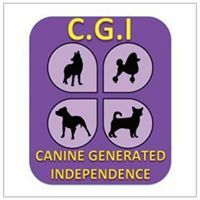 Both have achieved full IMDT membership and Level 3 OCN in Dog Training. 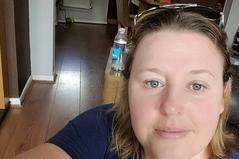 Sarah is also a Provisional member of the APBC, building her case studies to achieve the CCAB and Full membership, and Jackador is also a member of the Pet Professionals Guild and Sarah is an IAABC accredited member. Both Sarah and Jason regularly review and update their knowledge and practises to make sure they are at the forefront of teaching techniques. They attend numerous seminars, conferences, workshops and courses to continue building their knowledge base. Both are passionate about dog welfare and behaviour and love helping owners to train and rehabilitate their dogs using modern, science based welfare friendly methods. Various online courses and webinars.